When you are watching the TV and suddenly you lose signal, what do you do? The natural step that follows is, you wait for a while to see if the service will resume like before or if the signal will be restored. While only few have this patience, many tend to fiddle with the remote or the antenna itself, to get a good signal. They are suddenly the technical experts who know which angle is the right angle to get the signal. 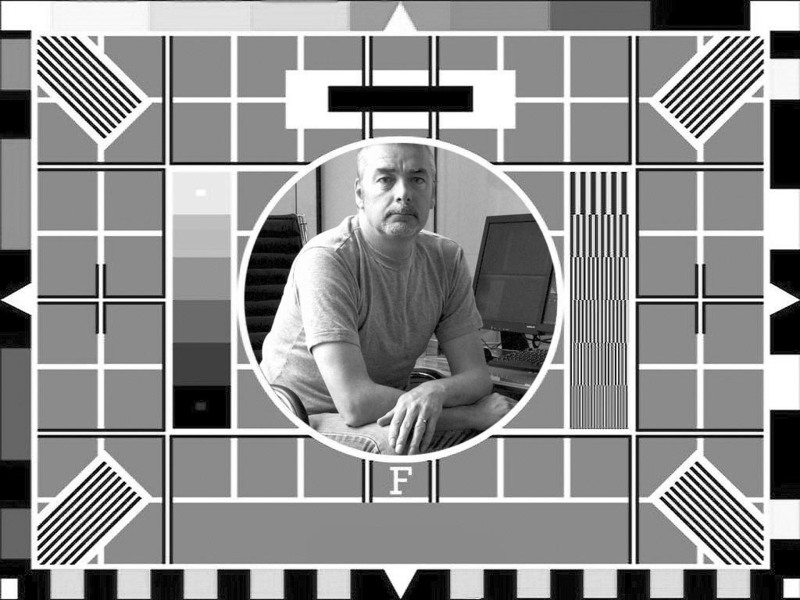 For many of these people who just can’t wait to get their TV back on, a message that reads – “Normal transmissions will be resumed as soon as possible. Do not adjust your set.” should be displayed. This will remind them to be patient and stay put in their seats. My case is very similar too. With so many tests and chemo sessions becoming a part of my routine, I have forgotten what life was before the dreaded news was delivered to me. I don’t remember my cancer free days. I don’t seem to recall how I woke up each morning and how I went back to sleep at night. All I seem to remember are the nauseous feeling that wakes me up, after a round of chemo and the pain and agony I go through when it has been a few days since my session. Is waking up late on a Sunday morning normal? Is forgetting to sleep on a Saturday night and partying till you don’t remember where you are, normal? Is having a cup of Eco Slim and expecting instant results normal? Is going for a swim in the sea with your friends normal? Is it normal to get perplexed to hear the word “hospital”? If it is so, then my life has been far away from normal for as long as I can remember. I can still sleep in on a Sunday morning, as I don’t have anything else to do. But the pain and the discomfort does not let me. I can still jump into the sea and swim to my heart’s content with my friends, but the chemo sessions have left me pretty dry and tired. Though I may look all cheery on the outside, I don’t always feel quite like it on the inside. Well, what has gotten into me? This is not the normal me? Where did the sunny happy go lucky guy vanish? How did the disease stricken guy take over? Guess it is time I sign off until the happy me comes outside. Writing and reading about him is always so much better. This entry was posted in Journal on March 28, 2012 by Gloria Bailey.